Screen repair. Once again, making the most of an available vehicle and providing a service where it is needed. 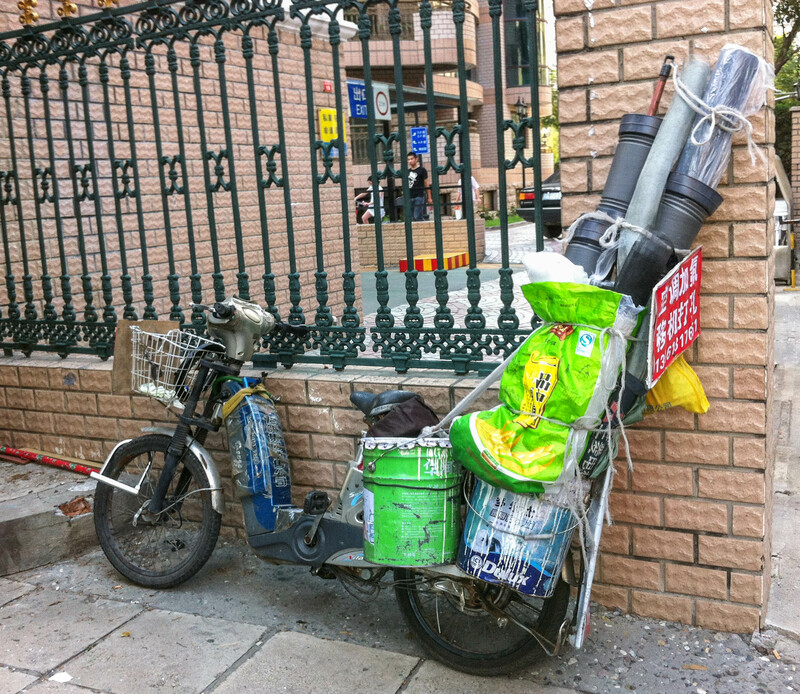 Posted in Beijing Youjian and tagged beijing, china, electic bicycle on 2012-07-18 by sujinyan.